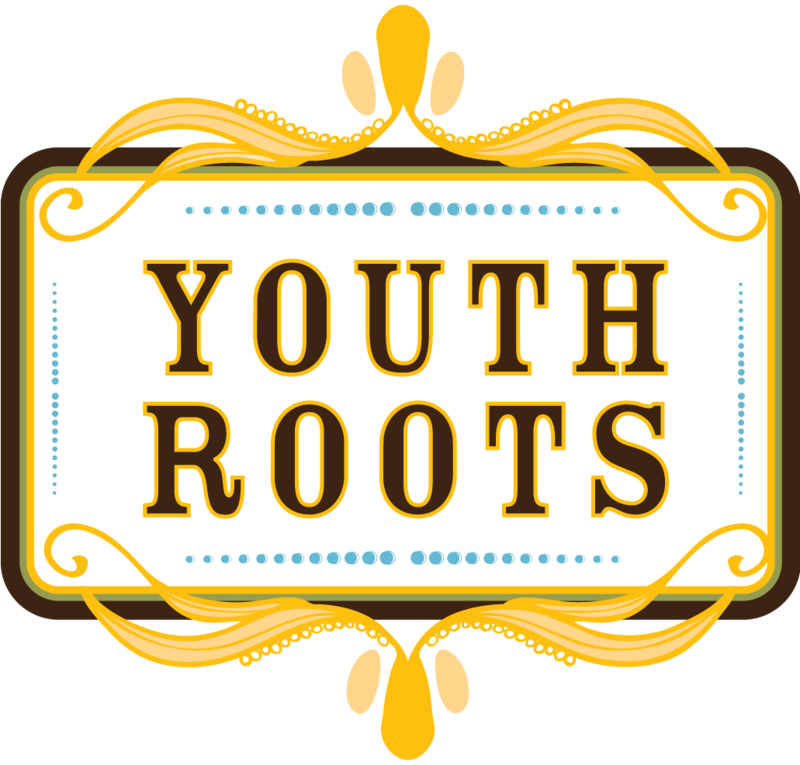 Ann is the facilitator for the Youth Advisory Council of the Sioux Falls Area Community Foundation, a partner organization that is using YouthRoots to empower youth in Sioux Falls, SD to make change! Ann has spent over a decade in higher education both as a faculty member and administrator. The dual role allows her to fulfill her passion for student success in the classroom and beyond. Currently, she is a Career and Academic Planning Specialist and faculty member at Augustana University in Sioux Falls, SD. Aside from her professional career, she enjoys spending time with her family outdoors and going for runs!